An NYC concert so experimental, only dogs can hear it #ArtTuesday « Adafruit Industries – Makers, hackers, artists, designers and engineers! Did anyone get a chance to go to this last week and bring a dog? We would love to hear about it in the comments! Via Atlas Obscura. Are you one of the many New Yorkers who resolved to expose their dogs to more avant-garde art in 2016? Head to New York City’s Times Square tonight, where pioneering performance artist Laurie Anderson is unleashing her newest project–a special concert just for pups. 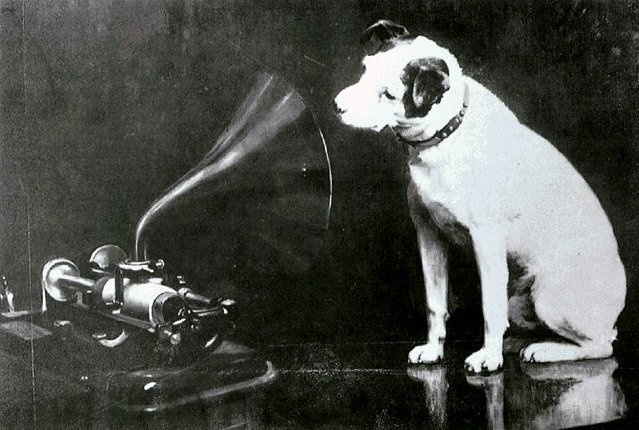 Starting at 11:30 p.m., Anderson will perform low-frequency compositions audible only to canine ears (while high pitches are a more traditional way to get a dog’s attention, they are too exciting for such a late-night performance). Special guests will include K9 first responders from a number of units, along with their handlers. They and other humans in the know will be able to tune in through special wireless headsets, while those walking by will just see a bunch of people and animals listening raptly to nothing.